We have some exciting news to kick off a new week! 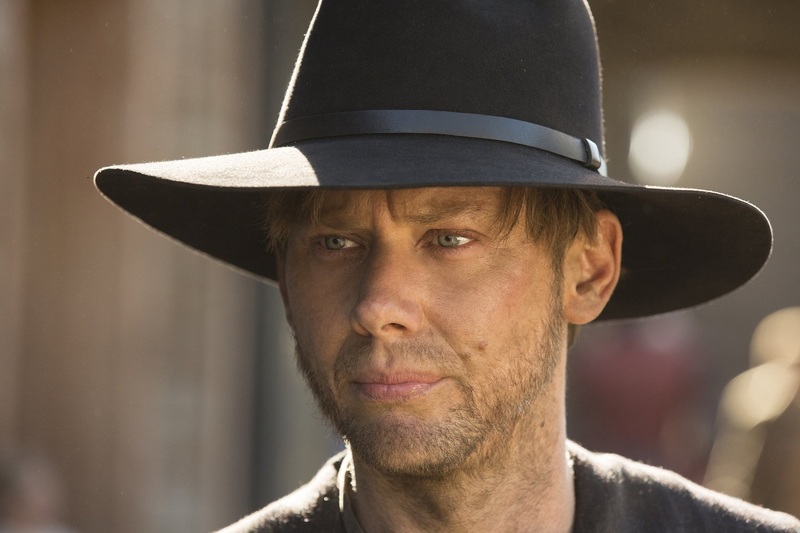 Fresh off of making an appearance at San Diego Comic-Con a couple weekends ago, it seems Jimmi Simpson (William) is now much more open to discussing his involvement in Westworld’s second season. The actor’s play on words is an obvious nod to the fact that William and the Man in Black (Ed Harris) are the same person, 30 years apart. During SDCC, Simpson did hint that he would be returning for the next season, commenting on the fact that co-showrunners Jonathan Nolan and Lisa Joy are planning on further exploring William’s evolution into the Man in Black, and how this transition affects the people around him. However, this confirmation is certainly still welcome, and provides us with reassurance that we haven’t seen the last of the fan-favorite character. In other Westworld news, yesterday morning Jeffrey Wright (Bernard/Arnold) announced via his Twitter that he is on his way from New York back to LA to resume season 2 filming. 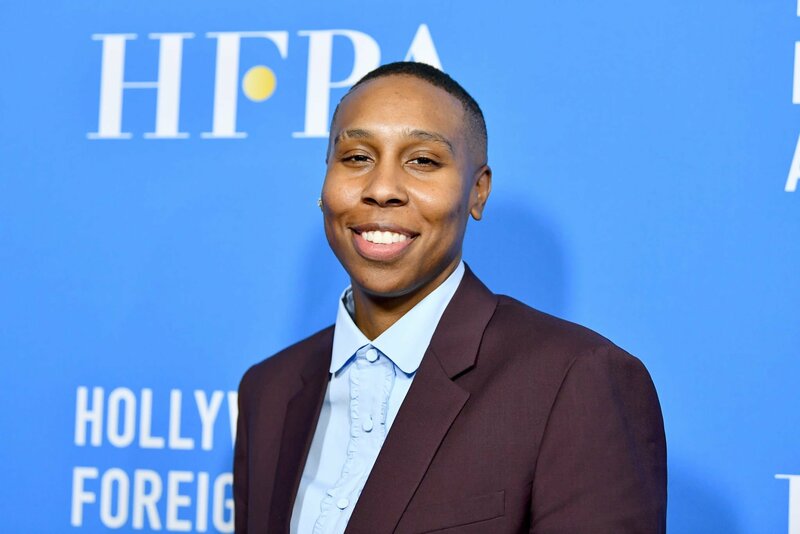 Wright caps off his video by challenging fellow Westworld star Evan Rachel Wood (Dolores) and R&B singer Maxwell to make their own #Ham4All contributions. What do you think of this morning’s news? Let us know!